Look after your flags and they will last longer. Prevailing conditions will largely determine the length of the life of your flag. 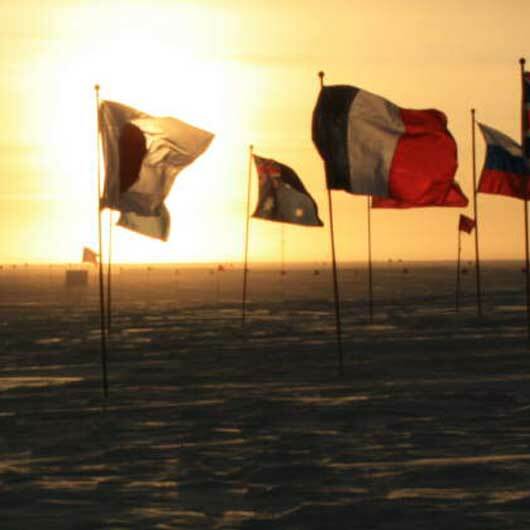 A flag that weathers extreme conditions will not last as long as a flag flown in a temperate climate. If you wish to preserve your flag, it should be brought in when strong winds are predicated. Note also that flags flown on standard poles will last longer than flags flown at great height, due to accelerated velocity of the wind. The life of a flag also depends upon its flying time. A flag that is flown constantly (24 hours per day) cannot last as long as a flag flown from dawn ‘til dusk. It must be recognised that the flying time of a flag is more than doubled, thus its life is considerably reduced. We manufacture our flags using the best flag material and the best dyes that modern technology can contribute at the present time. Flags can be expected to last between 6 and 12 months, however they have been known to last 2 years. They have also lasted less than 3 months on occasion, having left to fly through severe conditions, or having sustained damage from hitting against a roof or a wall during flying time. Flags must fly freely. It is important that it is properly attached to the rope so that it does not wrap itself around repeatedly. Use flag clips for easy access. Bring it in each evening and in bad weather for longer life.